Green Growth Brands Inc (OTC: GGBXF) is continuing its expansion plans and announced a deal with Simon Property Group Inc (NYSE: SPG). Under the terms of the partnership, Green Growth Brands will launch a chain of CBD shops across malls operated by Simon Property Group. Simon Property Group is the largest mall operator in the U.S.; the partnership will give Green Growth Brands access to 108 locations in U.S. malls. The company said it will use the locations to expand its chain of CBD-infused personal care product stores under the Seventh Sense Botanical Therapy banner and other brands. 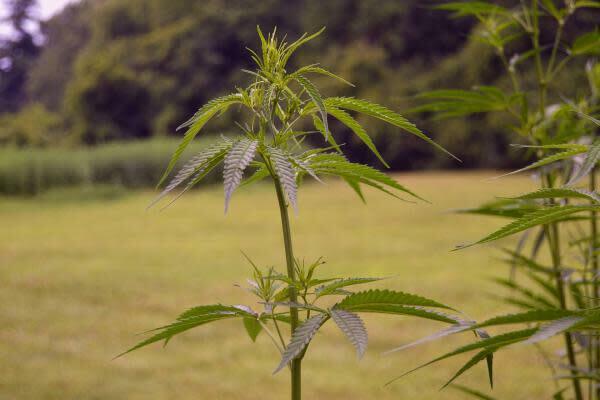 The announcement comes one month after Green Growth Brand said it would sell CBD-infused personal care products in 96 locations operated by shoe retailer DSW, Inc. (NYSE: DSW). The legalization of hemp has provided a major boost to the CBD industry. The U.S. CBD industry could reach $22 billion by 2022, according to Brightfield Group. This puts its value in line with what analysts are projecting for the entire U.S. cannabis industry by 2021-2022. The rapid pace of expansion that Green Growth Brands has embraced allows it to establish a footprint while the CBD industry is still in its emerging phase, potentially positioning it as a market leader. Green Growth Brands said it will open the first CBD shop in March at Castleton Square Mall in Indianapolis, Indiana. Other locations are slated to open throughout the rest of 2019.